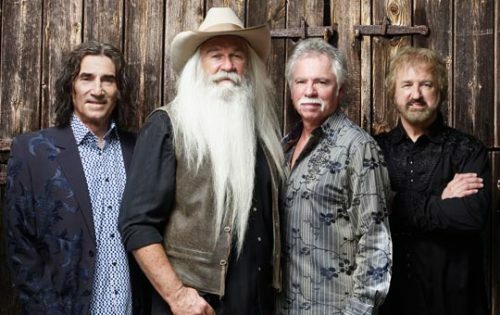 For decades, Tennessee’s Oak Ridge Boys have made a living singing songs about drinking, cheating and “late night benedictions” for Saturday-night cowboys, while also churning out good-old-fashioned gospel music for those eager to repent on Sunday. On their new single, a cover of Brandy Clark’s “Pray to Jesus,” the country quartet covers all those bases. The track will be included on the group’s forthcoming album 17th Avenue Revival, due out in mid-March.